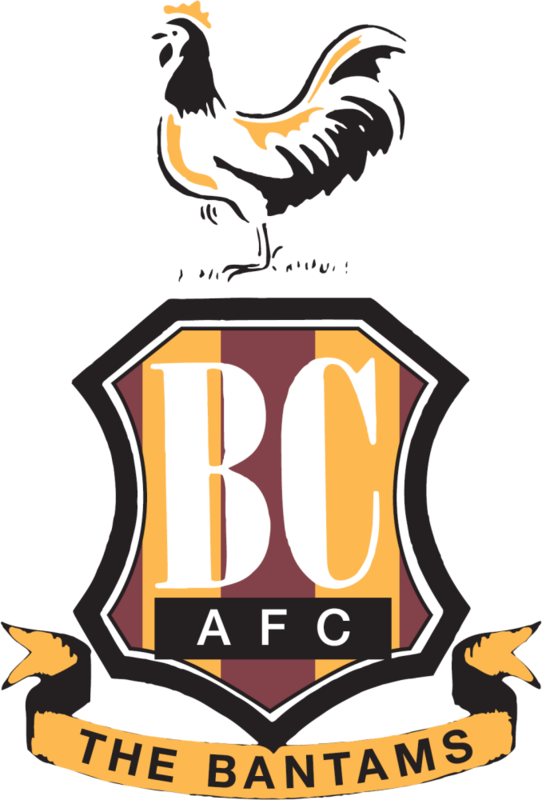 Well following our cup heroics at Hull we’re off to sunny Bradford on Saturday for an arguably even more important match against Bradford City- at the “Intersonic” (the Hedgehog) Stadium. The cost for this trip is a more than reasonable £15 for members or anyone who travelled to Hull with us on presentation of their special discount voucher, £20 for all others. We’ll be leaving the Broadfield Stadium at 7.30 AM. As always, there are a number of ways to book Alliance Travel. You can, of course, book directly at the football club during office hours. You can also call or email Travel Ken on 07843124845, or via travel@ctfcsa.co.uk. Along with our coach suppliers Clarkes of London, we’re committed to bringing you a service which is the height of comfort and reliability. If you’ve travelled with us previously you’ll already know that this includes very comfortable seats, lots of leg room, and free tea and coffee. We are also the only place that you can watch CTFC matchday DVD’s anywhere apart from in Steve Evans Office! Thanks for your continued support. Please book early, as we need to make decisions on coach numbers etc.